1. 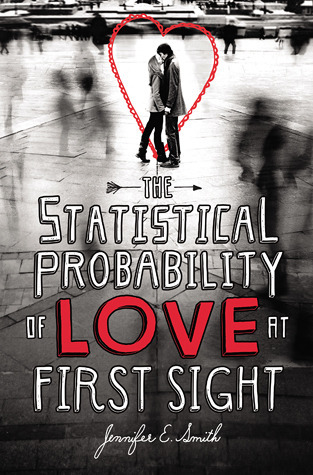 The Statistical Probability of Love at First Sight by Jennifer E. Smith- I just got this book over the holidays and can't wait to read it, especially since so many people rave about this book. 2. 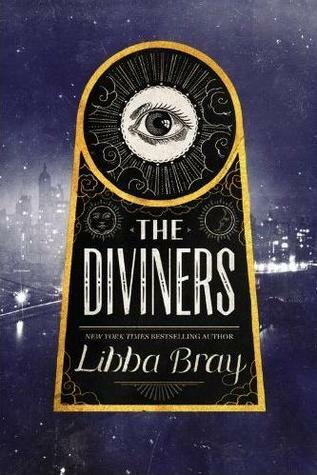 The Diviners by Libba Bray- I love Libba Bray and must get my hands on a copy of this book in 2013. 3. 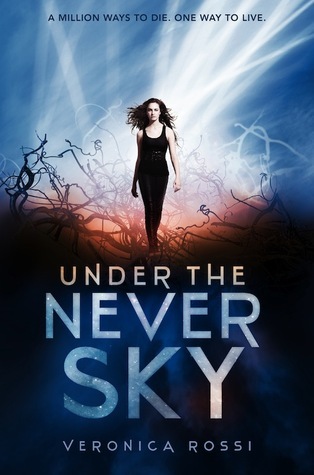 Under the Never Sky by Veronica Rossi- I have a few B&N gift cards from Christmas and I plan on buying this book! 4. Perfect Fifths by Megan McCafferty- I have been putting off finishing this series for awhile now and I think it's time I figure out how it all ends up for Jessica Darling. 5. 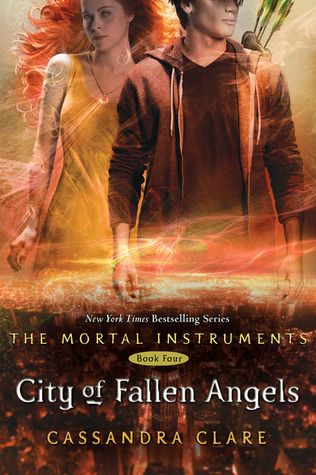 City of Fallen Angels by Cassandra Clare- I love this series, so I am not sure why I haven't continued with it. I will make time in 2013. 6. 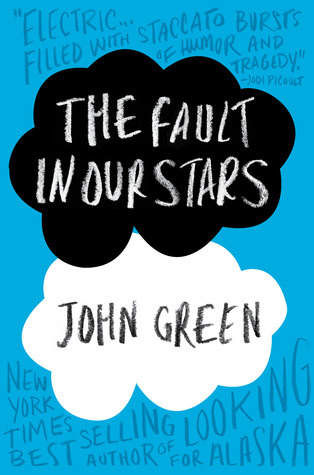 The Fault in Our Stars by John Green- I am making this book a priority in January. It's a must read. 7. 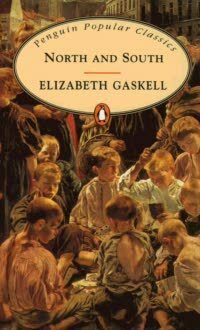 North and South by Elizabeth Gaskell- I have been meaning to read this classic for years and then I want to watch the mini-series. Oh, the excitement. 8. 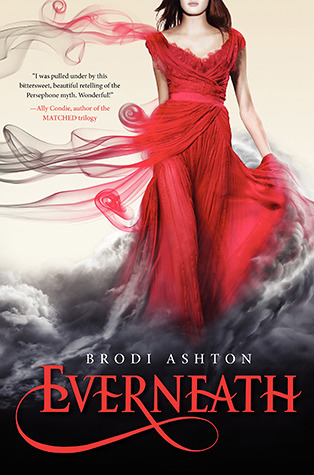 Everneath by Brodi Aston- I have recently read some awesome reviews for this series and I think it sounds like my kind of read. 9. 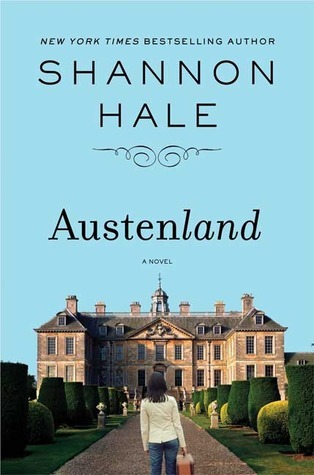 Austenland by Shannon Hale- This one has been sitting virtually in my Nook FOREVER. Plus, the movie is coming up this year with Keri Russell (my fav!) playing Jane Hayes, so I'll definitely read it before I see it in the movies. 10. 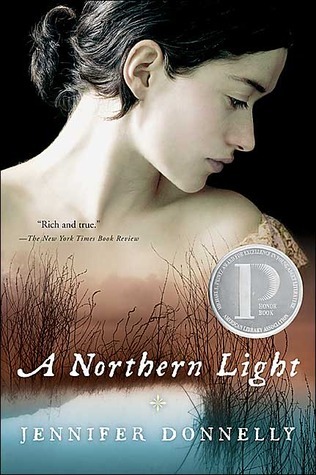 A Northern Light by Jennifer Donnelly- This one has been collecting dust on my bookshelf for awhile now. I love Donnelly, so I am going to make it happen this year. So, which books do you resolve to read in 2013? What do you think of my 2013 must read list? Let me know! Happy New Year, everyone! I read The Fault in Our Stars every year as a Christmas gift to myself. I hope you enjoy it as much as I do. Can't wait to read your review of it! Thanks, Veronica. I hope I'll love it! I need to listen to Austenland too. I loved Midnight in Austenland so I need to go back and try the first one. I also JUST bought The Fault in Our Stars on audio. The Fault in Our Stars is probably great on audio....I hope we both can read it soon! Thanks for dropping by! The Diviners and The Fault in Our Stars were both excellent. I love North and South, both the book and the BBC miniseries. I should reread it this year. I also enjoyed Austenland and the companion novel Midnight in Austenland. I need to get caught up on the Mortal Instruments series. I haven't read the newest book yet. I also need to get caught up on the prequel series. I'm so happy to hear you say how much you liked North and South- I can't wait to read it and then watch the mini-series! Thanks for visiting, Christina! I Have Statistical Probablity and Under the Never Sky on my list too! I've read The Fault in our Stars, and I must must say it was a great read :) Perfect Fifths seems really interesting. The Fault In Our Stars made it to my top ten list this year--post to appear in a couple of days after I iron out the full details of the Top Ten. I also really enjoyed The Statistical Probability book, too! Under the Never Sky is great. Austenland was enjoyable. The rest I'm all dying to read as well. Statistical Probability of Love at First Sight is also on my list! I've read the first few pages in a preview and I absolutely loved it! Had to read some other books in the mean time, but I hope to get to it soon! Austenland sounds excellent, I'll have to look out for it at the library. I have the first Jessica Darling book on my list this week - I keep hearing such great things about this series that I need to give it a go! Agreed with #6 - I'll hopefully pick it up at my library today and finally read it! A Northern Light has been sitting on my shelf too. I haven't read any of her works, but I always hear how amazing Donnelly's writing is. I have been meaning to read The Statistical Probability Of Falling In Love At First Sight so i'll have to keep an eye on this blog to see when you review it!